Gellan gum is a multi-functional gelling agent that can produce a wide variety of interesting textures.It is extremely effective at low use levels and is available in two forms. 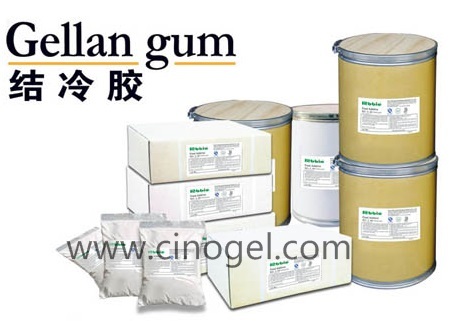 Gellan Gum has E number E418 and due to the above outstanding properties it is widely used in many products that require gelling,suspending,stabilizing,texturizing,film forming and structuring. 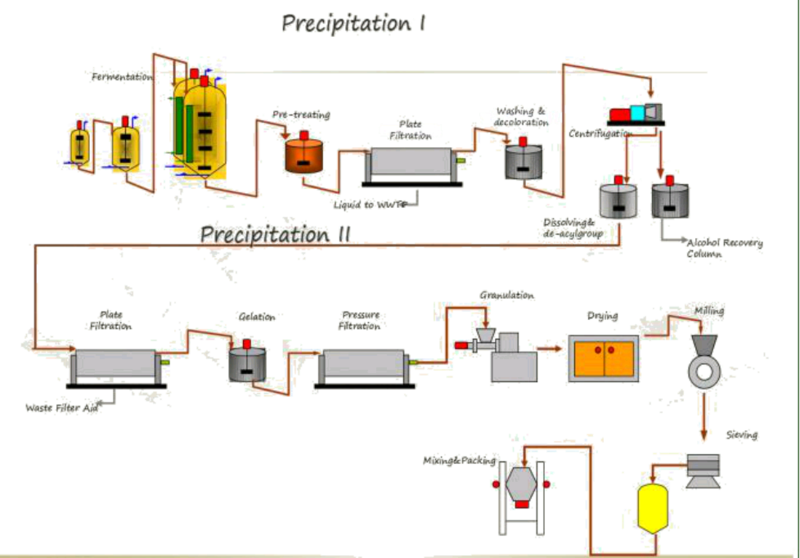 Popular field applications such as food, beverage, plant tissue culture,microbiological culture ,cosmetic, oral care,pharmaceutical and also in various industrial applications(air freshener industry Paper industry.etc). 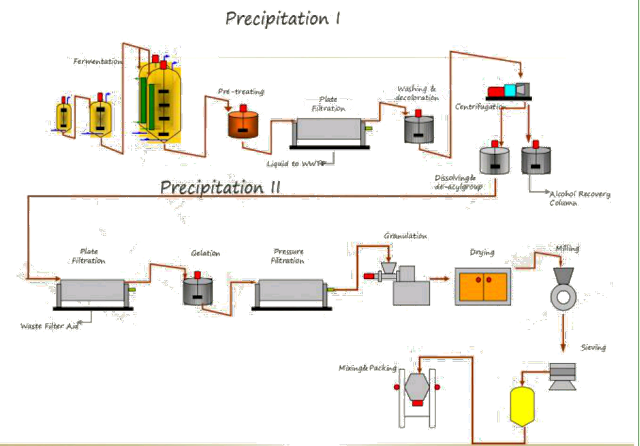 Fermentation -- pre-treating -- plate filtration -- washing & decoloration -- centrifugation -- dissolving & de-acylgroup(Alcohol recovery column) -- Plate filtration -- gelation -- pressure filtratioin -- granulation -- drying -- milling -- sieving -- mixing & packing.